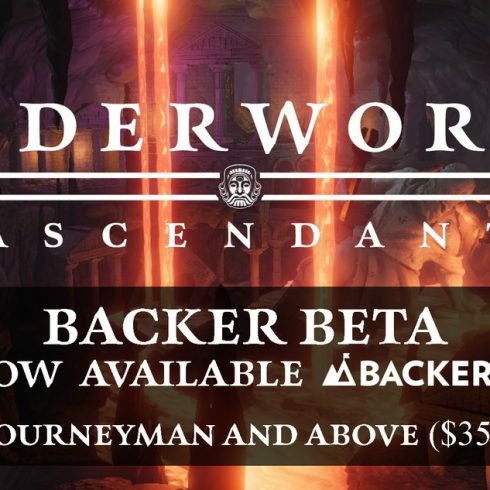 Welcome to the Underworld Ascendant Backer Beta build! 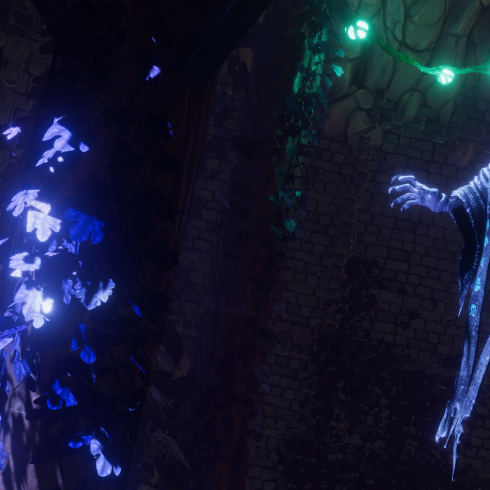 Please keep in mind that this is a Beta and the build is still undergoing optimization. 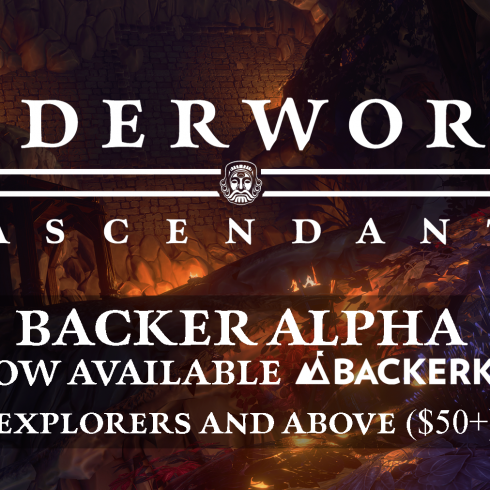 Since June, we’ve been bug-fixing, tuning, polishing and getting all of the systems working well together. We are looking forward to your feedback. 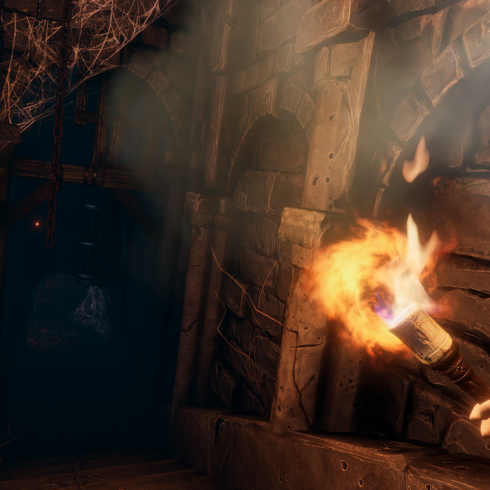 UPDATE: November 15 PC Release, 2019 Console Release & More!